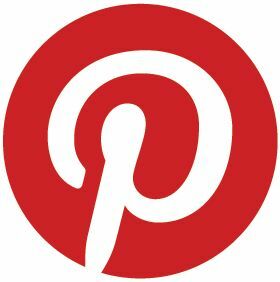 If you arrived here looking for the ODBD (Our Daily Bread Designs) FEBRUARY RELEASE Scripture BLOG-HOP, you will need to return to the main ODBD blog and follow the ODBD Design Team's member's blogs, not the ODBD Challenge Team Member's Blogs to participate on HOP. (Im on the CT). This one features images and a sentiment from 2 NEW sets; "You will Find Refuge" & "Sing For Joy". 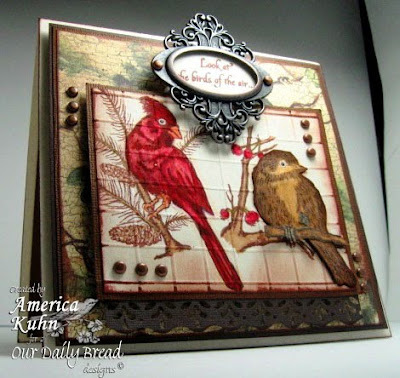 I was just trying-out something a little different by combining bird images & cutting out part of sentiment! What do you think? NOW....If you are HERE looking for House Mouse & Friends challenge #62, then YOU ARE IN THE RIGHT PLACE! LOL :) AND Im so glad you stopped by 'cuz it's my turn to host this next challenge and Ive chosen to go with a ***LOVE*** theme. So fitting for this time of year--> dont ya' think?! :) We are to freely create! Anything goes, as long as it is *LOVE* related and features at least on HM&F image. Stamps: Stampabilities, House Mouse Designs stamp called "With All My Heart" from (Feb 09), #HMJR1075, featuring Muzzy & Monica. Accessories: Prima Flowers, Spellbinders, Satin Dark Brown Ribbon, Basic Grey rhinestones, Sponges, Ribbon, Glitter Heart Dimensional, Martha Stewart Border Punch, EK Success Border Punch. Girl you do some stunning work, Love these, and love the design of the house mouse. Another wowzer card America..so much detail & work such perfection love it all. These are both stunning America!!! I just love the richness of them. Your use of the two sets to create a scene on the first creation and the hardware is beautiful. The HM is just too cute for words! Both of the cards is just so stunning!Love the bird image(beautifully colored) on the ODBD and the HM card is just toooooo cute. Love all the details! MAN! You are the QUEEN of STUFF!!! How you can put so many goodies on 1 card blows me away! When I try to add more than 2 goodies...it always looks wrong! LOL. LOVIN' both these card! You ARE Ms. America!! Oh America! Both of your cards are wonderful but the ODBd card is absolutely gorgeous!!!! WOW!!!!! OMGosh!!! America these are INCREDIBLE!!! You've done an AWESOME job with those birds and love what you did framing the sentiment!!! The Valentine's card is just so gorgeous!!! You are so, so talented!!! Your HM is ADORABLE... You know I love that one. Very pretty ODBD card, great pendant too. Oh America huni I'm speechless!!! Two amazing cards, every beautiful detail is utter perfection. Please can you send me some of your mojo - mine's gone missing and you seem to have more than enough. 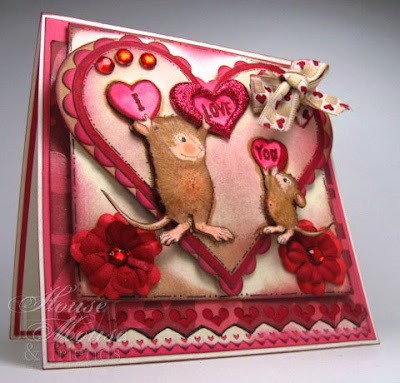 Love your beautiful ODBD card and your sweet Housemouse card! Beautifully done, America! The valentine card is just gorgeous!! Good job!